This book started with the proposition that the impact of international structures on national security policies has not received adequate attention in FPA and IR. It set out to construct a framework for analyzing how two of the most basic characteristics of international structure — the international distribution of power and security institutions — affect national security policies. 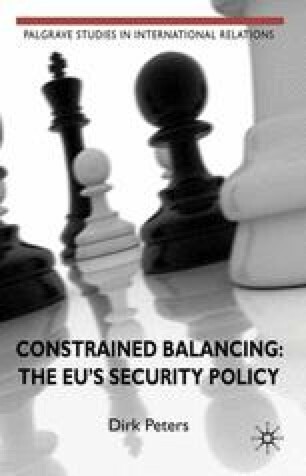 How the framework can be applied to analyzing actual security policies was illustrated through an analysis of one aspect of British and German post-1990 security policies: how did these two states relate to the creation of an autonomous European capability for military crisis management, that is to the emergence of ESDP?